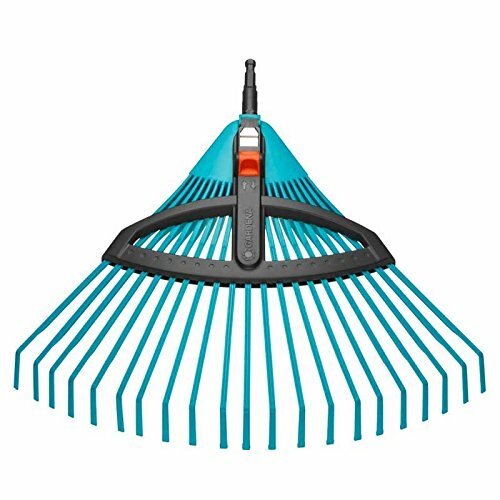 This modern design fan rake is apart of our unique Combi System line that is ready and easy to use. Equipped with adjusting lever for wide or narrow raking. King of The Sickle - Professional Long Handle Billhook Brush Sickle Tools,Grass Hook For Knocking Down Tall Grass,Imported Steel w/its Fine Sharpened Blade,Size at 8" x 20" Overall Length ! Corona Clipper Landscape Rake Aluminum 60", 67"